There is no one else in the world quite like four-year-old Eva Pym. 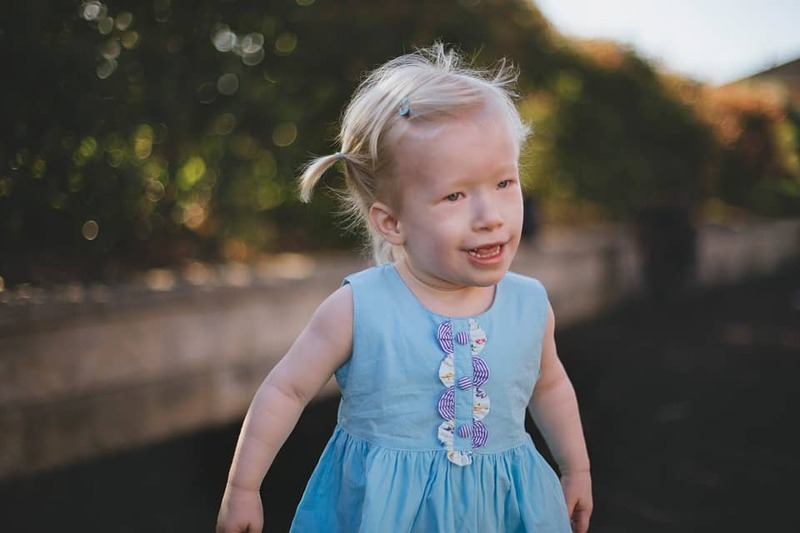 Two weeks after Eva’s birth, genetic testing indicated she has a rare chromosomal deletion disorder; she is the only known child in the world with this particular deletion. The long-term prognosis is uncertain, as it will take several years to establish a clear understanding of her developmental strengths and weaknesses. Eva, however, has already conquered her mobility problem, thanks to a $1,000 donation from Variety – the Children’s Charity NSW that paid for therapy sessions. To help Eva’s progress continue, ongoing therapy and medical assistance is required. Her hectic weekly schedule includes attending occupational and speech therapy to help improve her independence and develop her communication skills plus appointments with a heart specialist, paediatrician, endocrinologist, neurologist and others to monitor her numerous medical conditions. 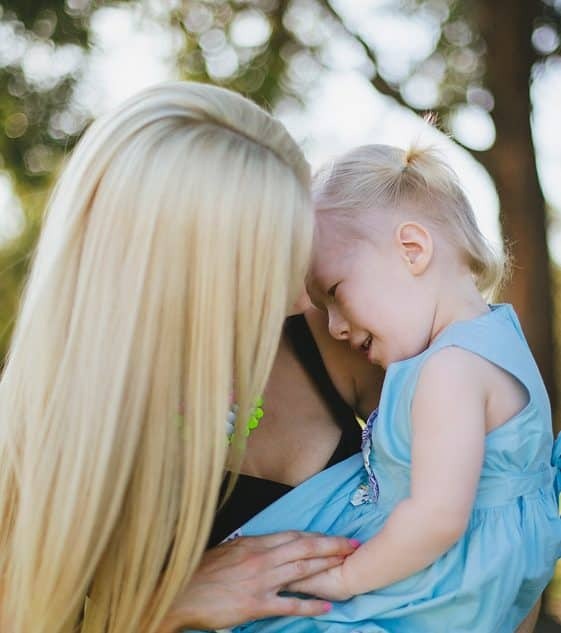 As Eva’s condition is unique the family is unable to meet government funding criteria for support that typically would be provided to other children with similar conditions. Katherine describes Eva as “a very happy girl who lights up a room and loves her music and dance”. I think Variety is an amazing charity group. Eva has a younger brother Lachlan who Katherine says plays a big role in Eva’s skill development. 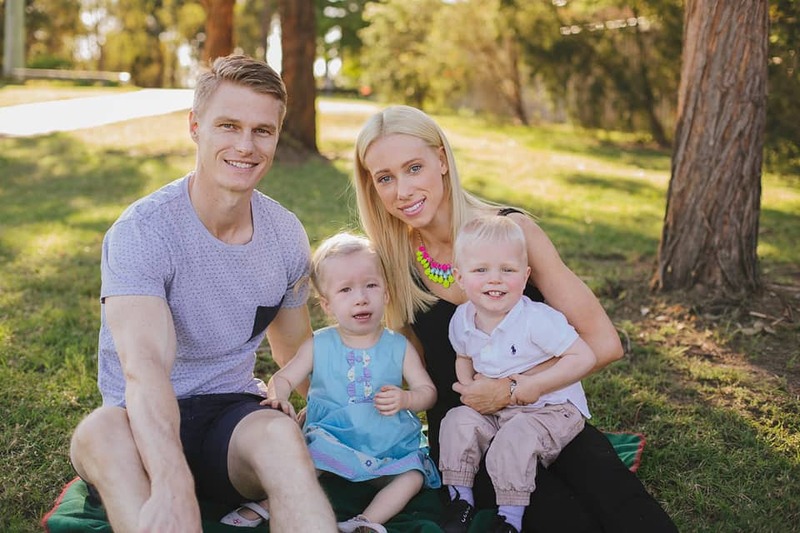 Eva’s mother is very thankful for the support Variety provided, and praised the organisation for the vital role it plays in highlighting the needs of children with special needs. “I think Variety is an amazing charity group. I don’t know many charities that do things for special needs kids and are also very active in raising awareness in the community about the issues facing children with special needs,” she said.